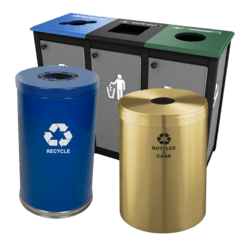 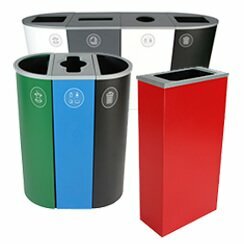 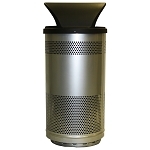 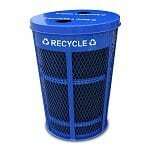 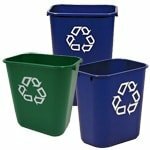 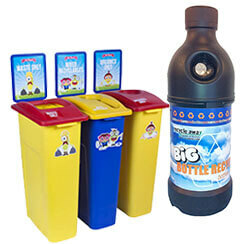 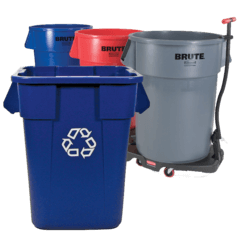 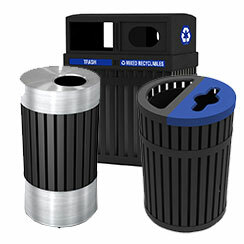 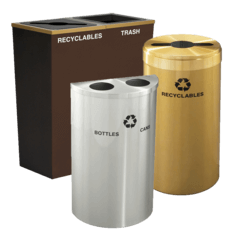 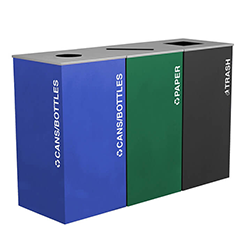 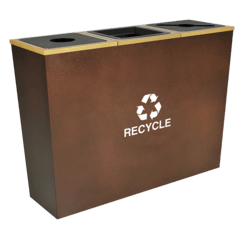 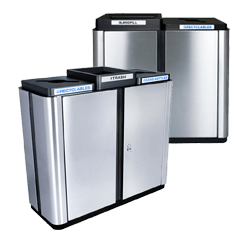 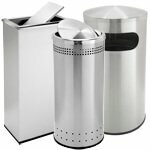 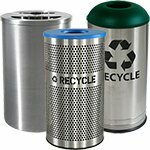 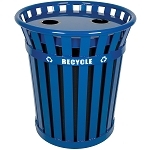 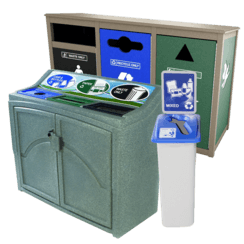 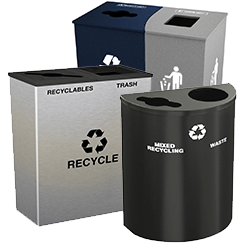 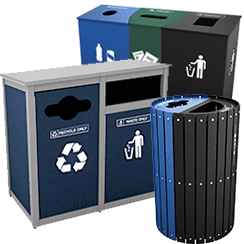 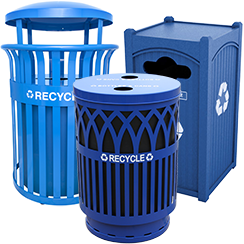 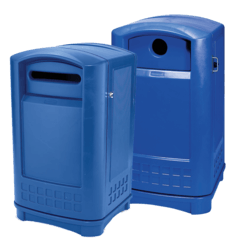 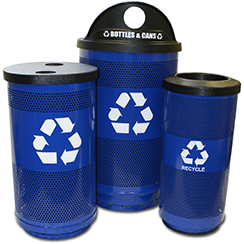 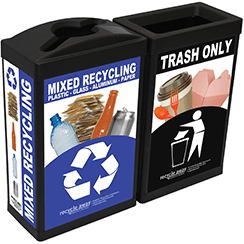 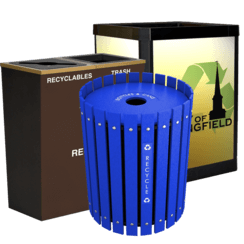 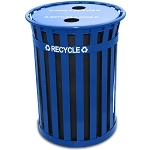 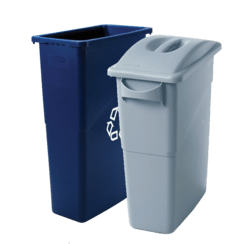 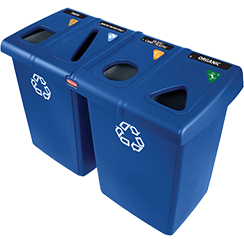 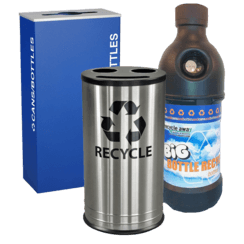 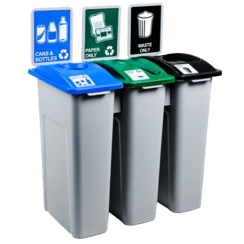 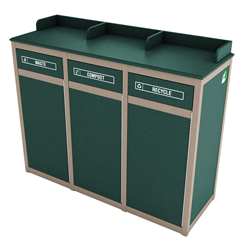 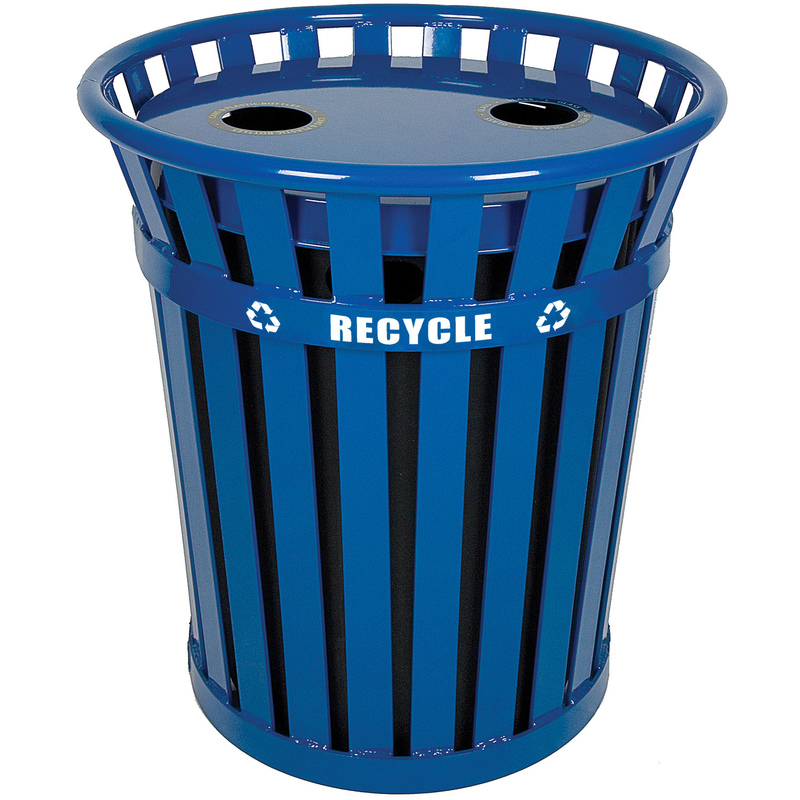 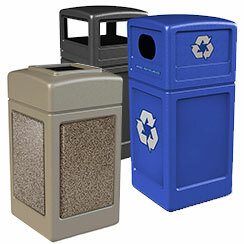 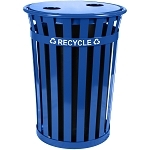 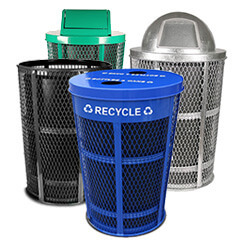 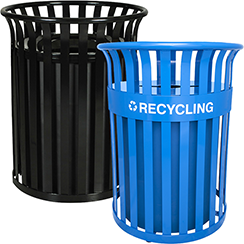 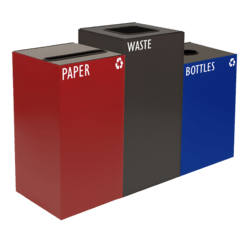 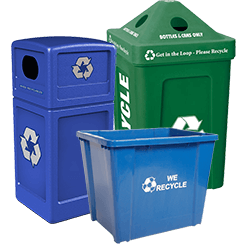 Heavy duty steel recycling receptacle with recycle flat top lid. 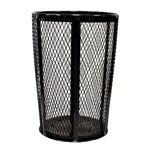 Made of durable flat bar steel. 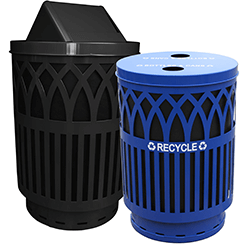 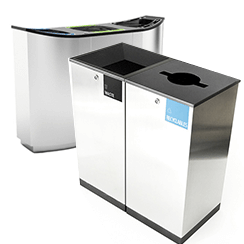 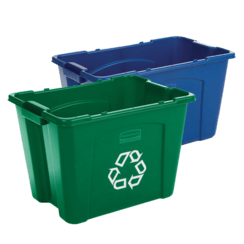 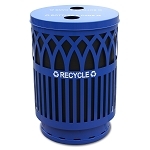 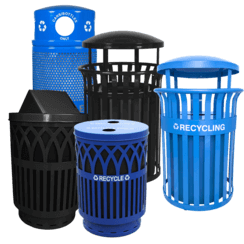 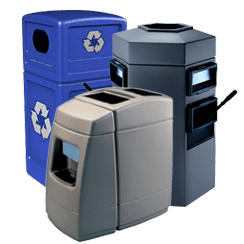 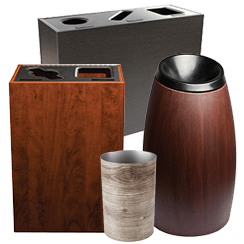 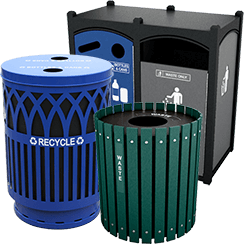 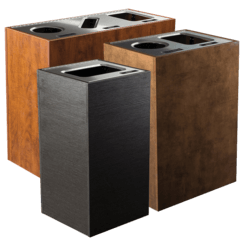 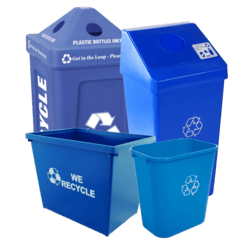 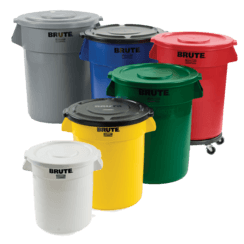 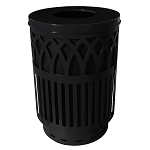 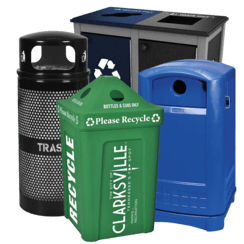 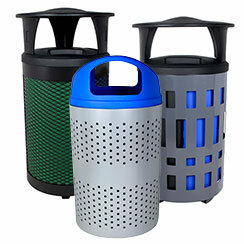 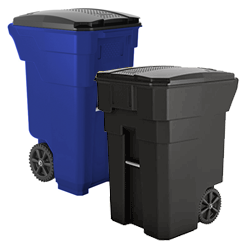 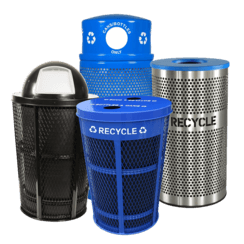 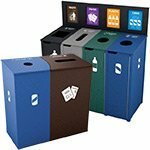 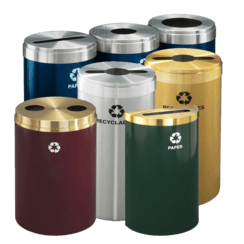 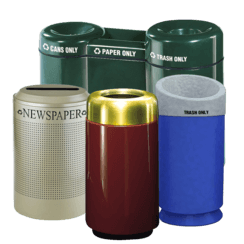 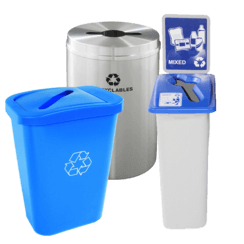 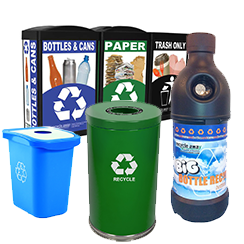 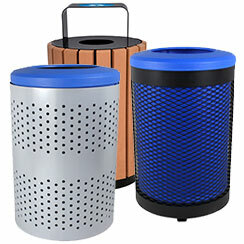 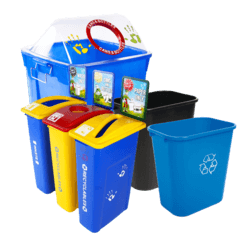 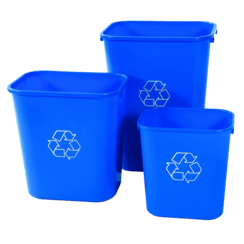 Perfect for cities, parks, universities or anywhere outdoor recycling is a must. 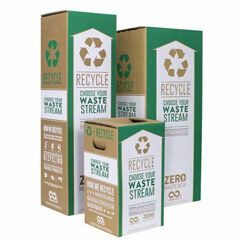 Perfect for single stream recycling. 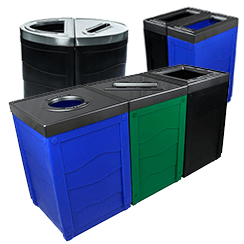 Comes with leveling feet, anchor kit, lid attachment kit and rigid plastic liner.